Most adults have experienced symptoms of periodontal disease. . Bad breath, bleeding gums and gum discoloration are all signs of periodontal disease. Other signs are less obvious even in the presence of active disease. These symptoms rarely cause pain and If left untreated they can turn in to a much larger issue. 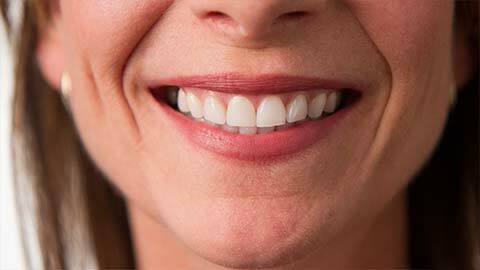 Many people have some form of gum disease such as gingivitis and periodontitis. If left untreated, early gum inflammation can lead to major damage to gum tissue and the underlying bone, ultimately leading to tooth loss. Taking care of your gums is an important part of not only oral health, but overall health as well. Our helpful dental hygienists will address the potential for periodontal issues and help you take care of them before they become a larger problem. If you have any concern, give us a call to book your appointment today. If you have any concern, give us a call to book your appointment today.